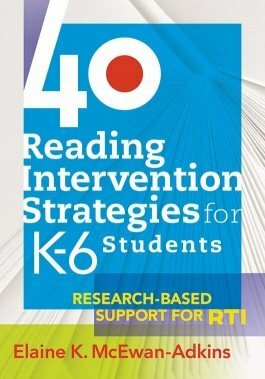 This well-rounded collection of research-based reading intervention strategies will support and inform your RTI efforts. 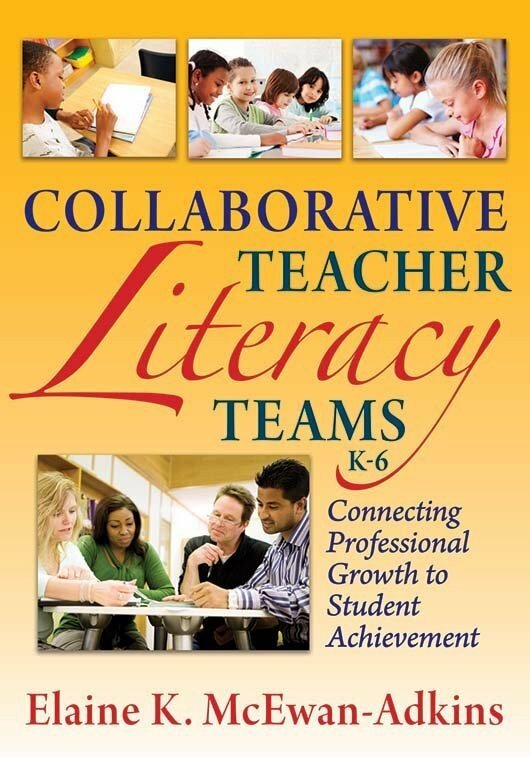 The book also includes teacher-friendly sample lesson plans and miniroutines that are easy to understand and adapt. 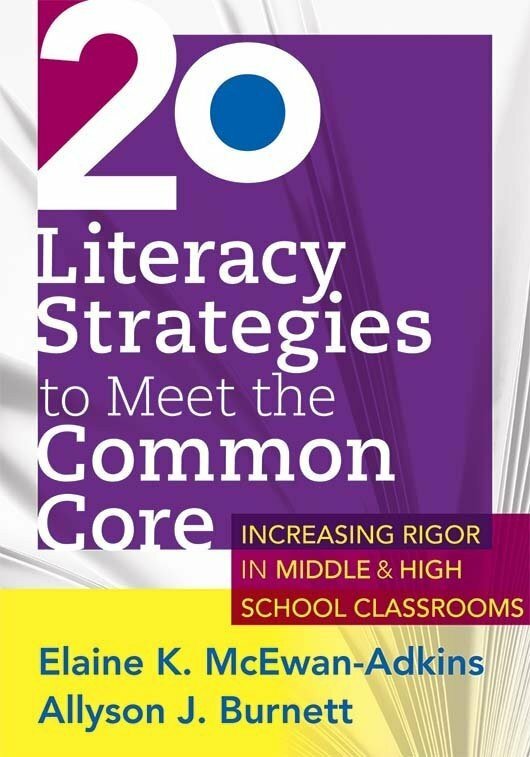 Many of the strategies motivate average and above-average students as well as scaffold struggling readers. Maximize the power of these interventions by using them across grade-level teams or schoolwide. Scaffold challenging comprehension skills like inferencing, summarizing, and monitoring. Teach inference with sample lessons using authentic text examples. Teach more vocabulary in less time with greater understanding and retention. 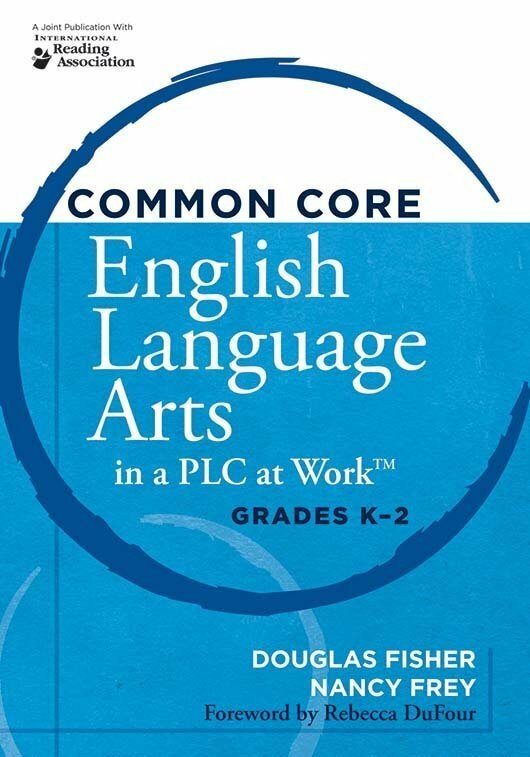 Increase the vocabulary and background knowledge of ELLs and students with overall low vocabulary and language skills. Read historical and up-to-date research citations to inform and support your intervention decisions. Use the problem/solution table of contents to help you locate the precise strategy for a student’s problem. Discover more than 30 sample lessons with step-by-step instructions and teaching formats that include modeling, ways to build in student practice, and suggestions for keeping students engaged. Learn routines to facilitate student practice of key reading skills. Adopt interventions to help students cross the fluency bridge from word identification to comprehension. Use the grade-level grid to help determine which strategies work best at specific grade levels.